How do the new versions change the gospel and destroy basic Christian doctrines such as the deity of Christ and the Trinity? How do new versions support New Age, Catholic, and liberal views? What man, who “laid the ground-work” for the NASB, has renounced it ? What NIV stylist admits she is a lesbian? 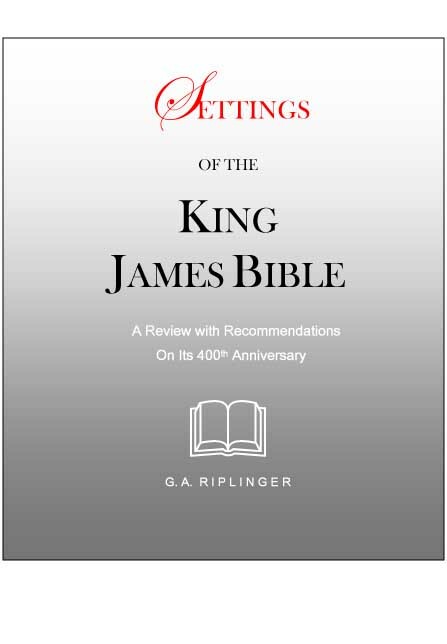 What is wrong with the New King James (NKJV), KJ21, and others which claim to merely update the KJV? Whyisn’t it safe to define words using Bible softnd Hebrew lexicons, like Strong’s Concordance? 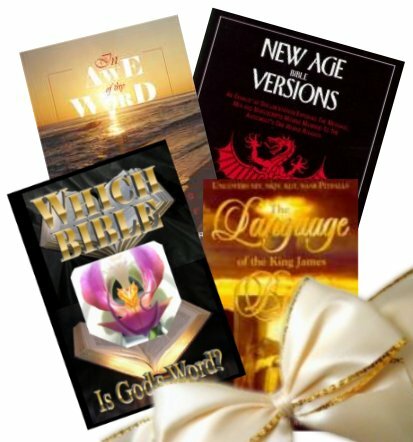 WHICH BIBLE IS GODS WORD? 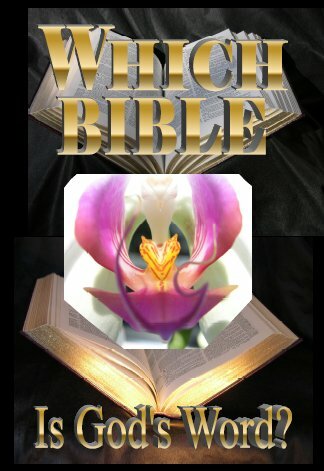 THE BESTSELLING BOOK, Which Bible Is God’s Word, has now been EXPANDED by 50% and thoroughly UPDATED in this new 2007 edition. Over 200,000 copies of the original book have been sold. It was originally published in 1994 as a transcript of a series of nationally broadcast radio interviews done by Noah Hutchings with author, Gail Riplinger. 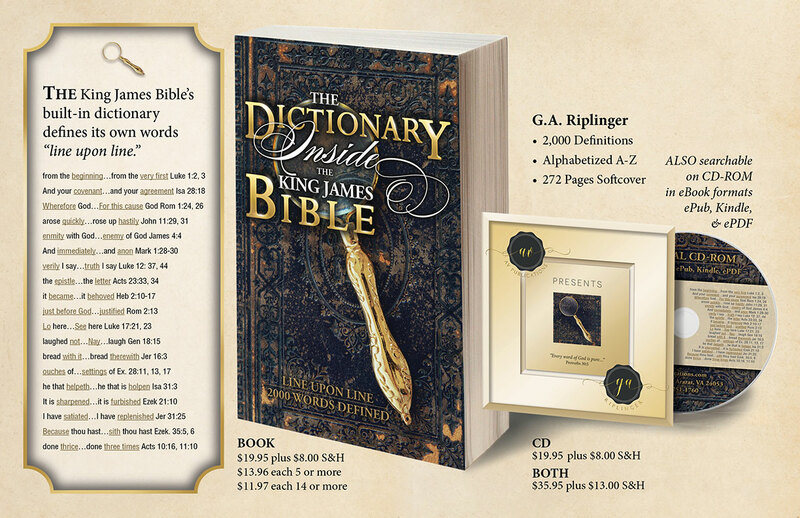 In these programs listeners’ questions about modern versions of the Bible were answered and the King James Bible was held up as THE Holy Bible for the English speaking world. The programs were broadcast on over 80 radio stations worldwide. 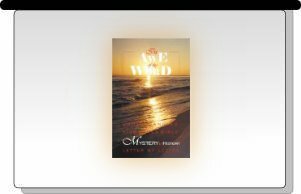 The original is also available as an audio book from AV Publications' web site (http://www.avpublications.com). The original book was used as a textbook by one of the nation’s largest Christian Colleges. It was also translated into Korean. 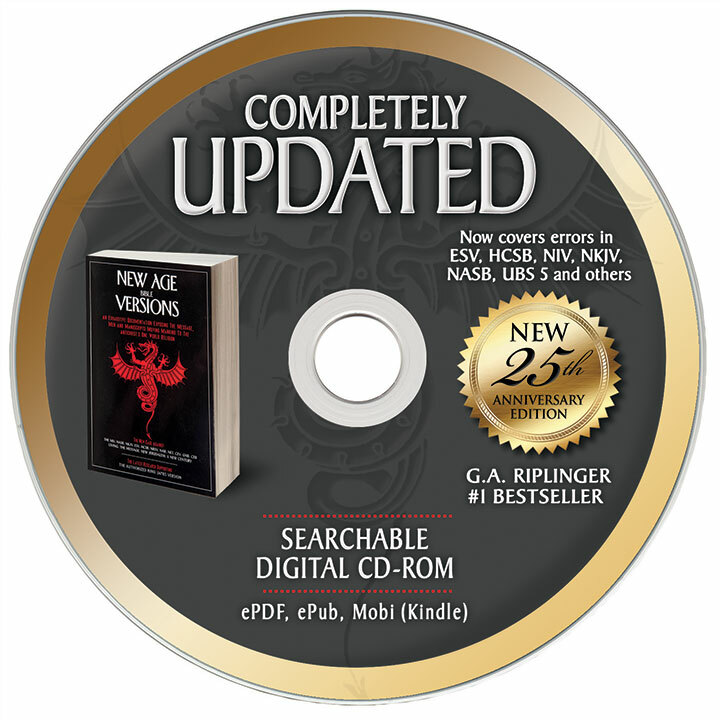 Much updated information has been added in this edition. @ It includes a discussion of Greek and Hebrew lexicons and printed editions, as well as an expose´ of James Strong, editor of Strong’s Concordance. His participation in the corrupt Westcott and Hort Revised Version of 1881 and the American Standard Version of 1901 is documented, as well as his introduction of corrupt RV/ASV words into his Greek and Hebrew lexicon. @ This new edition discusses the newest corrupt bible versions such as the Holman Christian Standard Bible (HCSB), Today’s New International Version (TNIV) and the English Standard Version (ESV). It also includes an expanded discussion of the Amplified Bible. @ New important insights are included about the NASB and its rejection by S. Franklin Logsdon, former Moody Memorial Church pastor who said he “laid the groundwork” for the NASB. @ The updated edition also points out how the NKJV matches the Koran and how its publisher is now printing scintillating book covers. @ A detailed history of the word ‘servant,’ and its new version corruption ‘slave,’ is now included. @ Also included are insights into the common error which calls agapē, God-like love and philĕō, brotherly love. @ Wycliffe and Coverdale’s views about inspired translations are included. 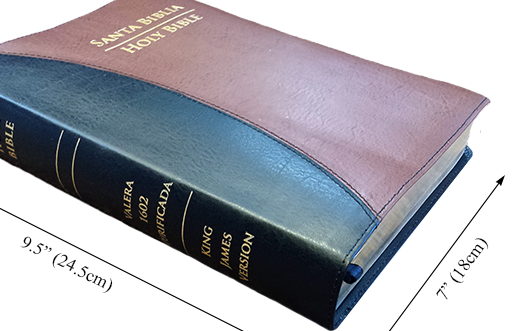 ABOUT THE COVER of Which Bible Is God’s Word? 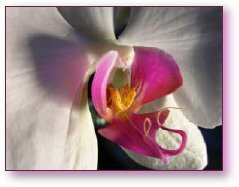 THE COVER photograph was inspired by the Smithsonian Institute photographer who discovered pictorial images God has placed within orchids and butterflies. 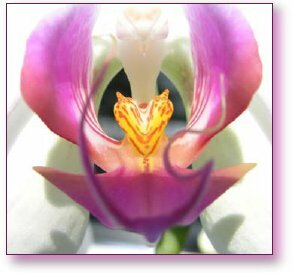 Riplinger’s photo of the Phalaenops orchid captures God’s picture of “the Spirit of God descending like a dove” (Matt. 3) over the blood sprinkled Holy Bible. “[H]e took the blood...and scarlet wool...and sprinkled...the book...Saying, This is the blood of the testament…” Heb. 9. The “gold” “ark of God dwelleth within curtains” of “purple, and scarlet” with “wings over the place of the ark” with “the two tables” “which Moses put therein” (Ex. 25-27, 35-36, 2 Chron. 5:8-10, 2 Sam. 7:2). These curtains reminds us that they “clothed him in purple.” Also seen are the “rams’ horns before the ark of the LORD,” which “bud forth” Ezek 29 and Josh. 6. 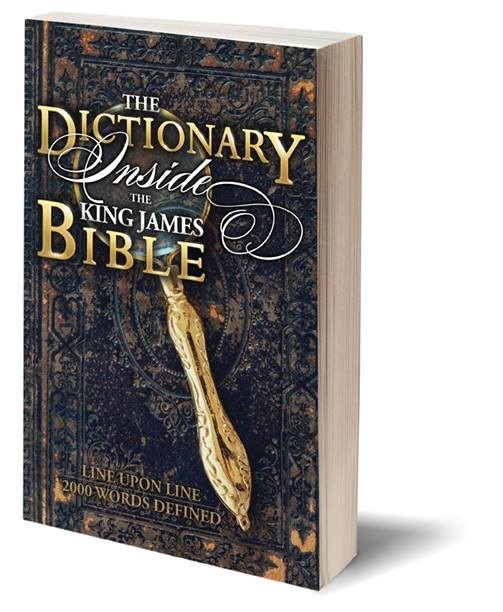 THE KING JAMES BIBLE is a blood sprinkled book, with the word “blood” appearing over 440 times. The corrupt new versions, including the NIV, NKJV, HCSB, NASB, ESV, The Message, and the New Living Translation omit the word blood at least 23 to 174 times! Which Bible Is God's Word?